GrafiCalc Elements enables users to conceptualize, analyze, and solve a wide range of engineering design challenges while making informed decisions. A great design add-on for both TurboCAD and DesignCAD, the automated graphical calculation capability in GrafiCalc Elements makes it a great tool for learning and teaching applied geometry. 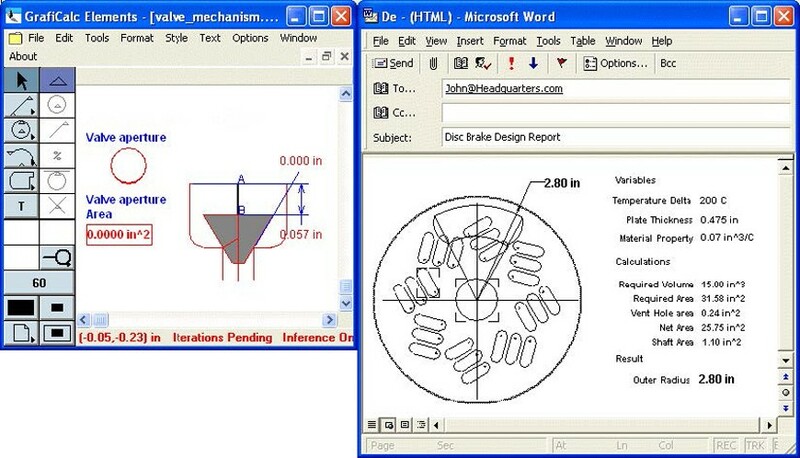 Initial geometry can be entered within GrafiCalc Elements as well as imported from any DXF compliant CAD software using the built-in 2-way automatic translator. Constraint manager: GrafiCalc Elements includes an ultra-fast constraint manager especially tailored for function modeling. The powerful point and click constraint manager can resolve virtually unlimited number of circularities. It tracks original design intents to automatically resolve plural solutions. Geometry definition tools: Line, Circle, Arc, Poly Line, Closed Boundary. Array operations – mirror, copy, translate. Constraint tools: Free point, Concentric, Centroid, Endpoint, Proportional, Tangent, Intersection, Virtual Intersection, On-Entity/Slider, Parallel, Perpendicular, and at a fixed angle with respect to another line. Automatic Constraint inference: GrafiCalc Elements includes an automatic constraint inference facility which, when turned on, allows you to snap automatically to center, endpoints, tangents, centroid, and on-geometry automatically. Lines snap automatically to horizontal and vertical. Text tool: Allows entering notes and annotations. Use all available fonts in your computer. View manipulation tools: Pan, Zoom, Zoom by 2X, Zoom by .5X, Zoom to fit, Show paper boundary. GrafiCalc Elements incorporates linear, radial, and angular dimensions that can be constrained to measure any aspect of the flexible model. The measurements are updated automatically as design intents are altered. The measurements can be directly included in calculations setup in GrafiCalc Elements Formula bar. Formula Bar: GrafiCalc Elements includes a library of 88 built-in functions to setup in the Formula bar and the Programmable calculator. 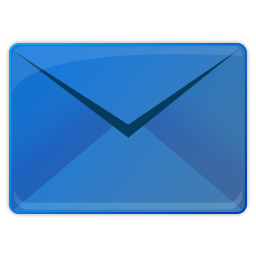 Note: Complete built-in function listing is available at the end of this page. Built-in calculation functions: GrafiCalc Elements incorporates a “point and click” Excel type Formula bar that is used to establish bidirectional association between geometry, dimension, values, and calculations. GrafiCalc is self-contained software that can be used standalone as well as a companion to Microsoft Excel. GrafiCalc supports Windows standard Dynamic Data Exchange (DDE) protocol. You can define GrafiCalc calculation macros to drive Excel calculations. You can also link any dimension in GrafiCalc to any cell in Excel. Conversely you can use Excel to control any attribute of any geometry in GrafiCalc. A 2-way DXF translator is available inside GrafiCalc that enables you to exchange geometry between Graficalc and all popular CAD applications in both directions. Cut, copy, and paste information from GrafiCalc Elements to Windows clipboard. GrafiCalc Elements allows you to associate geometry and calculations in the same worksheet to capture the functional intents of your design challenge. Then if you change any design parameter in the worksheet, the entire worksheet is reconstructed automatically to deliver the updated solution in real time. Today millions of engineers use Microsoft Excel to perform design calculations. Excel is powerful numerical calculation software but you cannot enter geometry directly in Excel - you are obliged to numerically describe the geometry in the calculations. This is a tedious error-prone process. Instead, you can link Excel and GrafiCalc Elements to dynamically exchange information in both directions. This way you can have the geometry-dependent calculation results in GrafiCalc Elements feed Excel calculations and conversely use Excel calculations to drive GrafiCalc Elements solution models. 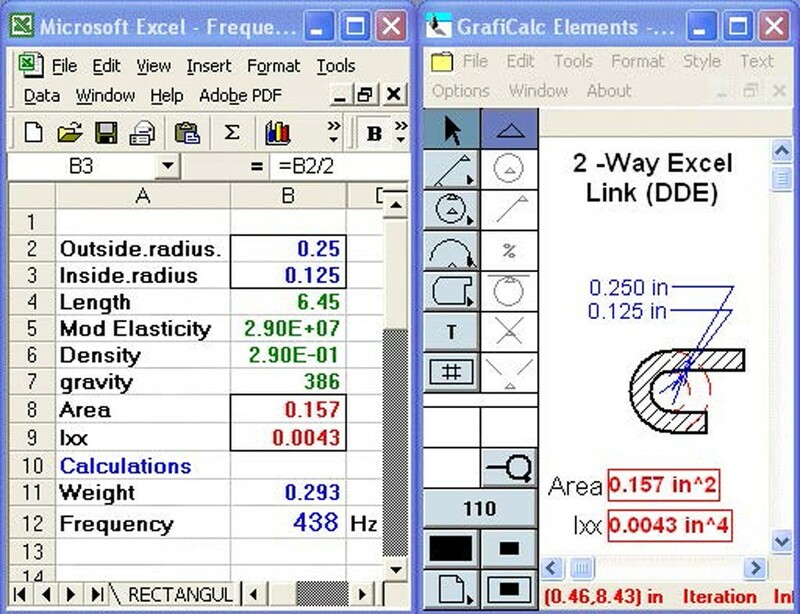 GrafiCalc Elements can be used standalone as well in conjunction with Microsoft Office and all popular CAD applications on any computer running Windows Vista, XP, Windows 7, or Windows 8.